I recently went along to a family fun day at Cob House Fishery in Worcester and it was reel-y good fun! 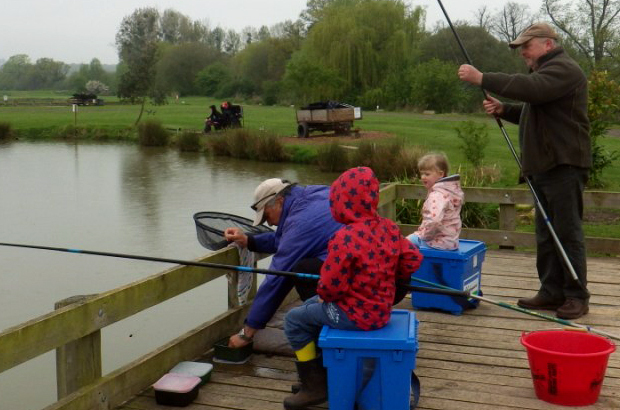 Around 70 children were taught how to fish, as part of 30-minute taster sessions. Many of these youngsters had never seen a fish up close before. Thus the excitement of catching one was even more special. Their enthusiasm inspired my colleagues and I to seize the opportunity to chat to people about their fishing experiences, you can too using #Gofishing on Twitter. There was some rain later in the day but this didn't dampen the spirits of everyone who took part. 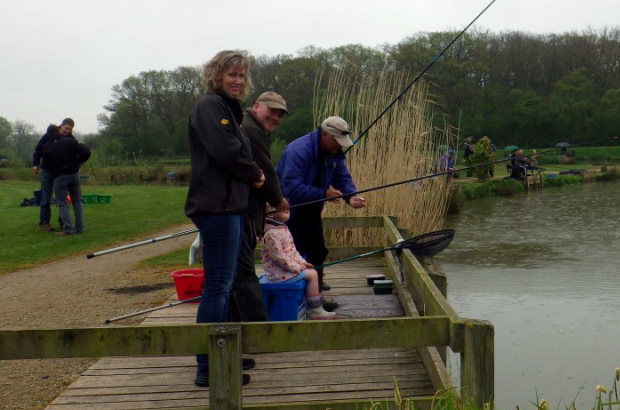 The day was led by Get Hooked on Fishing (GHoF) a charity that offers some amazing opportunities and works closely with schools, community groups and troubled youngsters to promote angling. 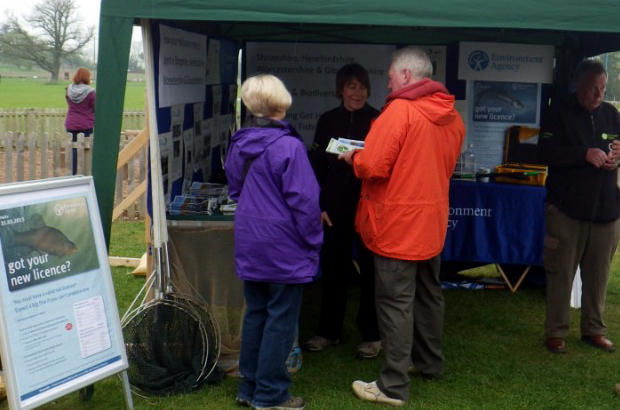 The Environment Agency has worked with Cob House Fishery to provide ‘access for all’. This involved the design and construction of wheelchair-friendly paths and fishing platforms, many of which are big enough for training several budding anglers at any one time. Angling is a great way to get outside, to enjoy the natural environment, to meet like-minded people and to make friends along the way too. It’s also a marvelous way for families to spend time together, where knowledge from older generations can be passed on to budding anglers. Also, it’s one of few sports where able and less-able people can compete and participate together. I’m really looking forward to going along to future GHoF ‘get involved’ days and I know colleagues are too. You can talk about your experiences of the sport with others using #Gofishing on Twitter. Don’t forget your rod licence before you head down to the river bank.